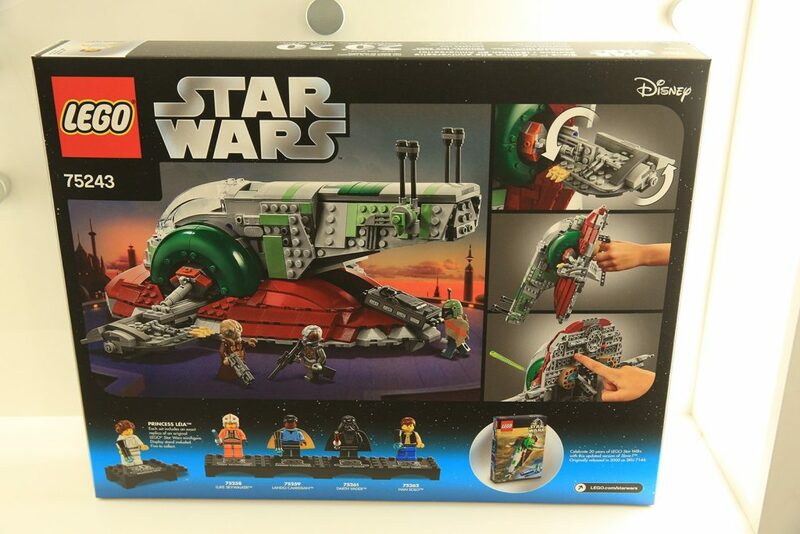 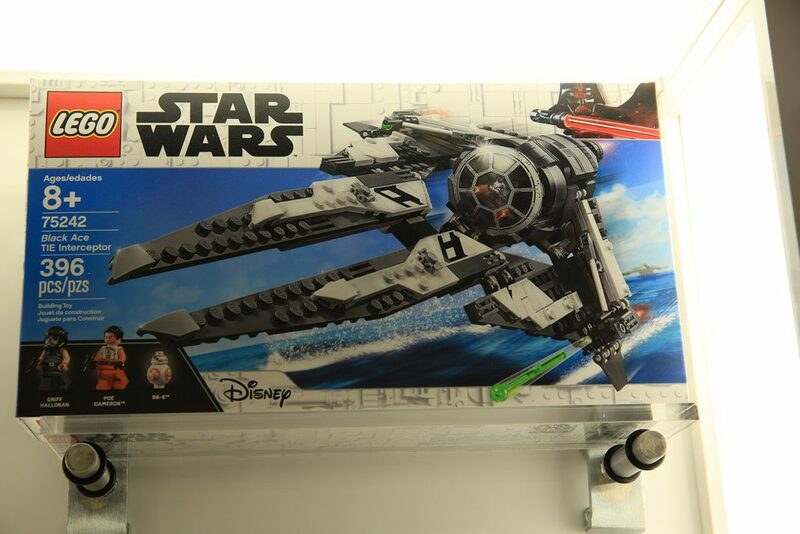 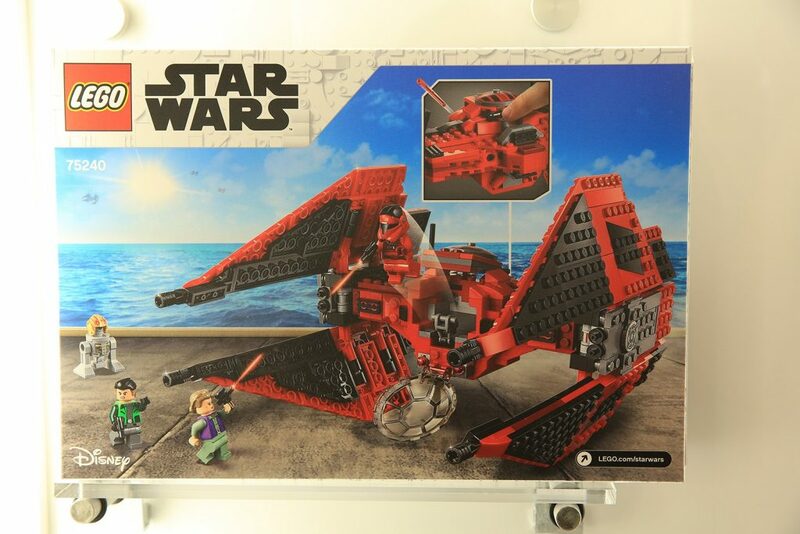 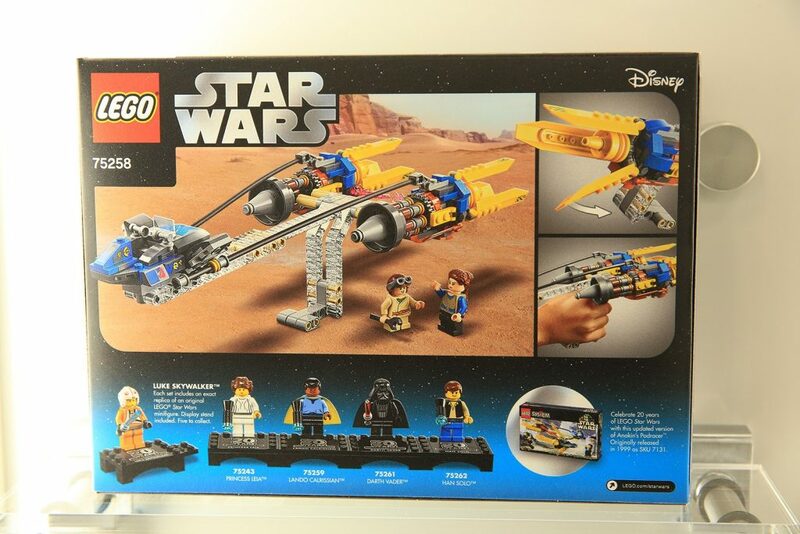 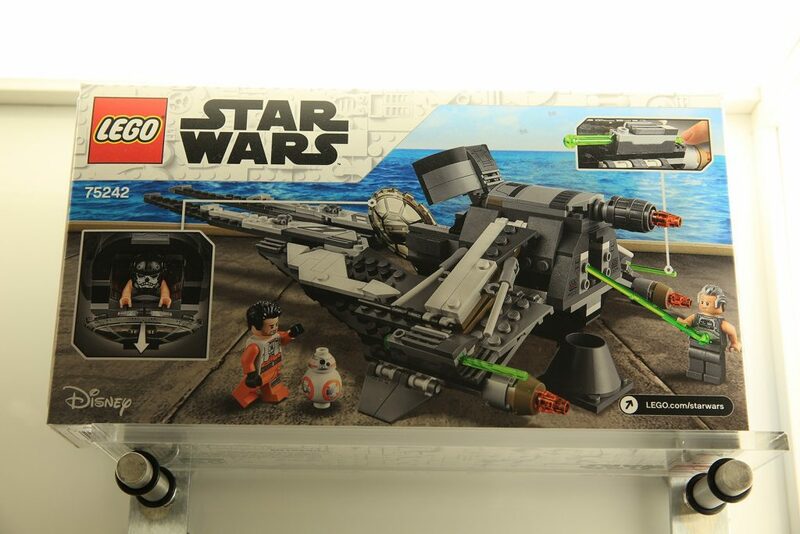 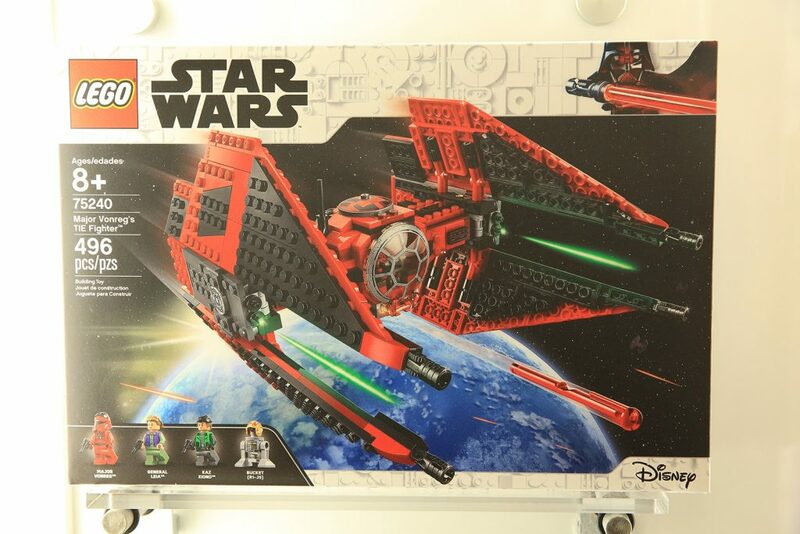 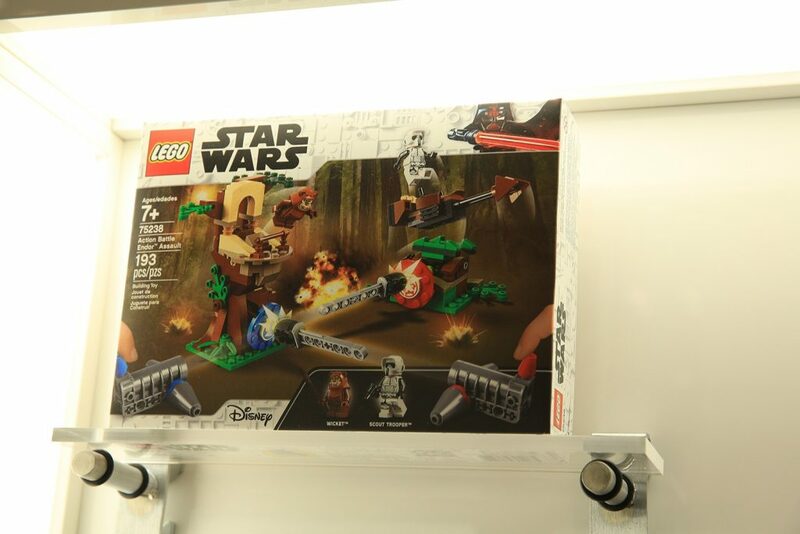 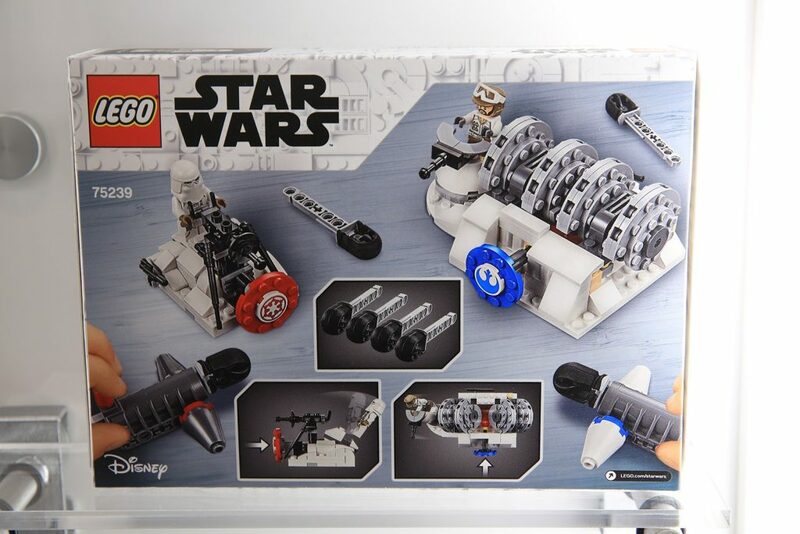 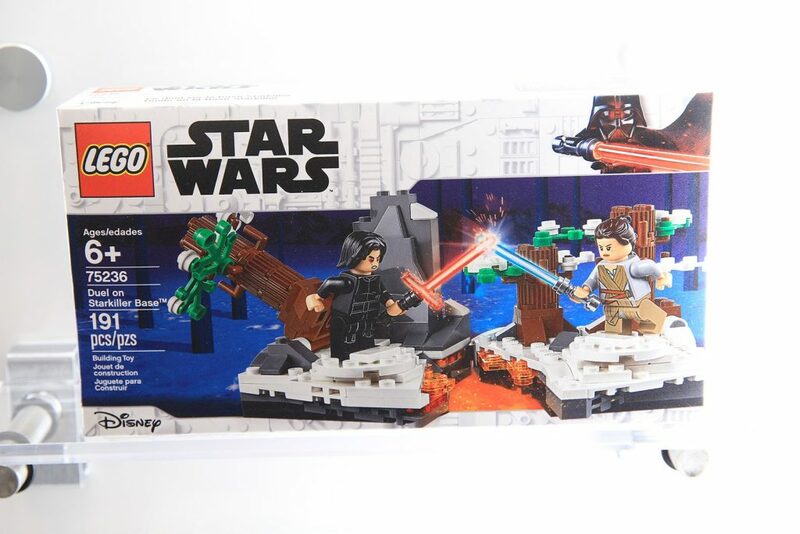 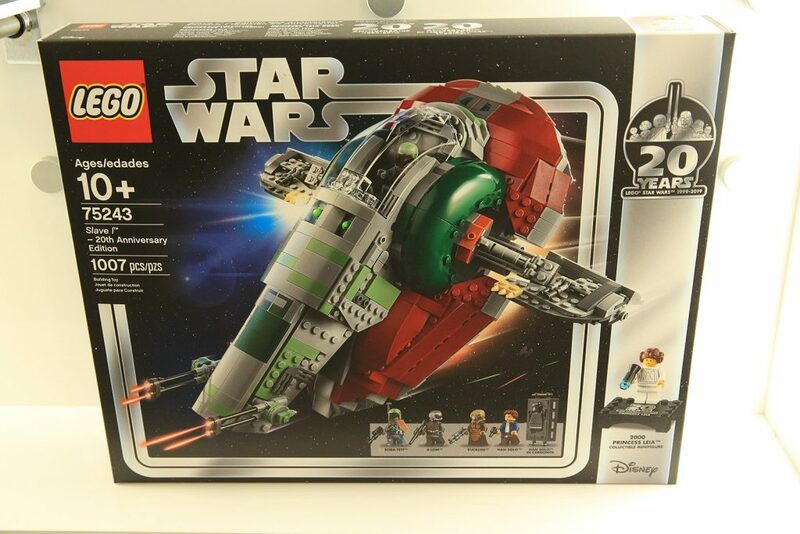 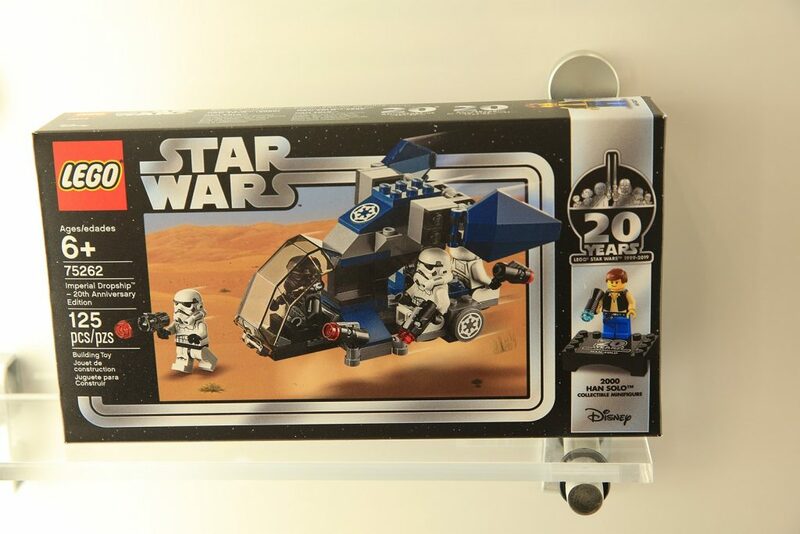 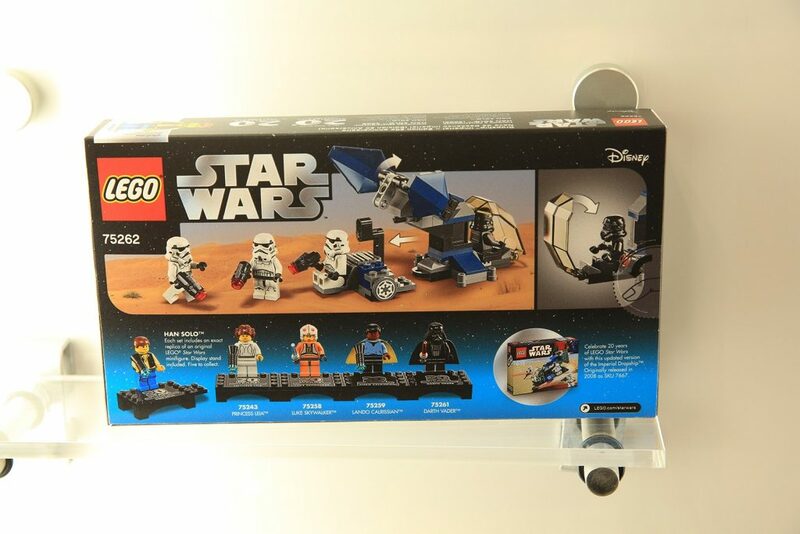 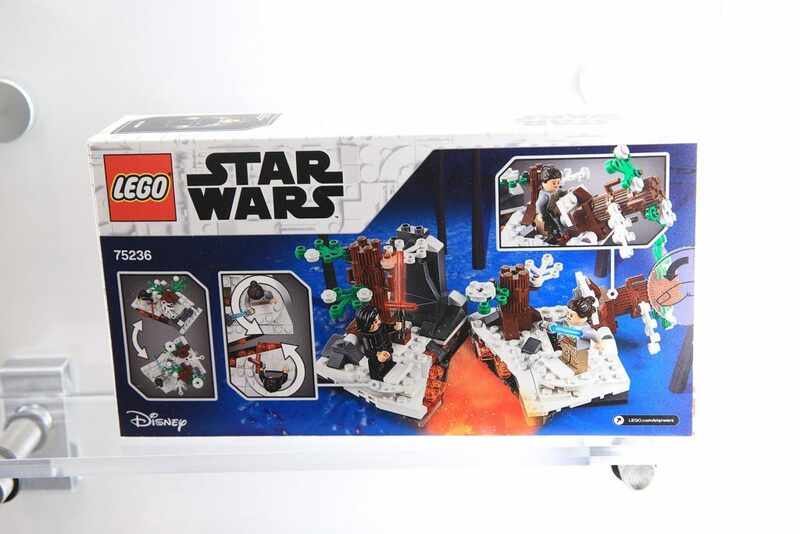 We’ve seen some of these New York Toy Fair 2019 LEGO Star Wars images before, but we now have more info regarding price as well as additional sets that was not seen earlier. 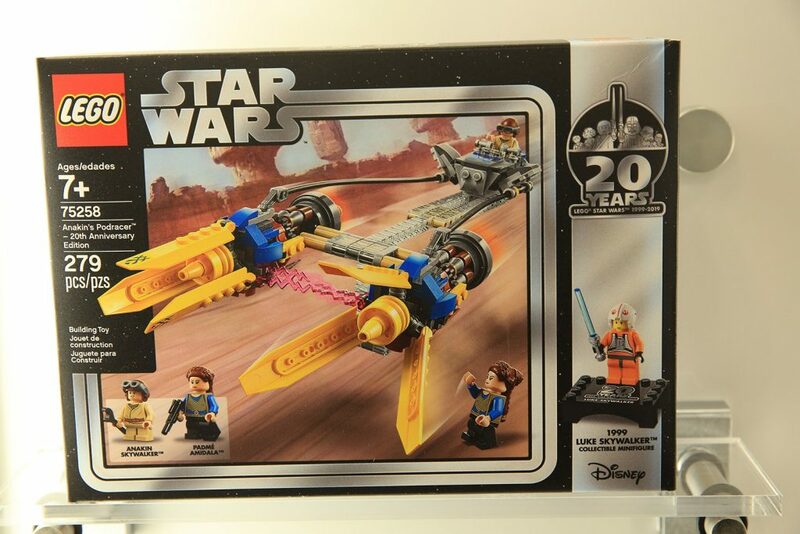 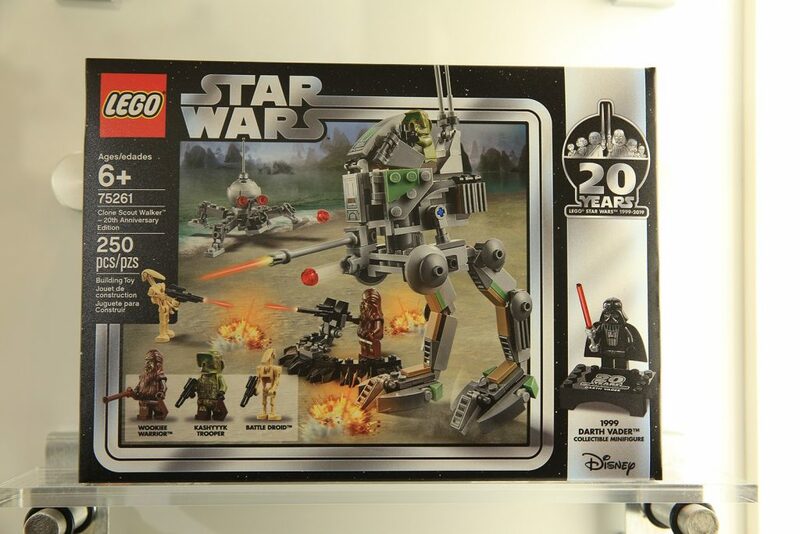 A line of 20th anniversary sets will be created based on sets that were available in the past. 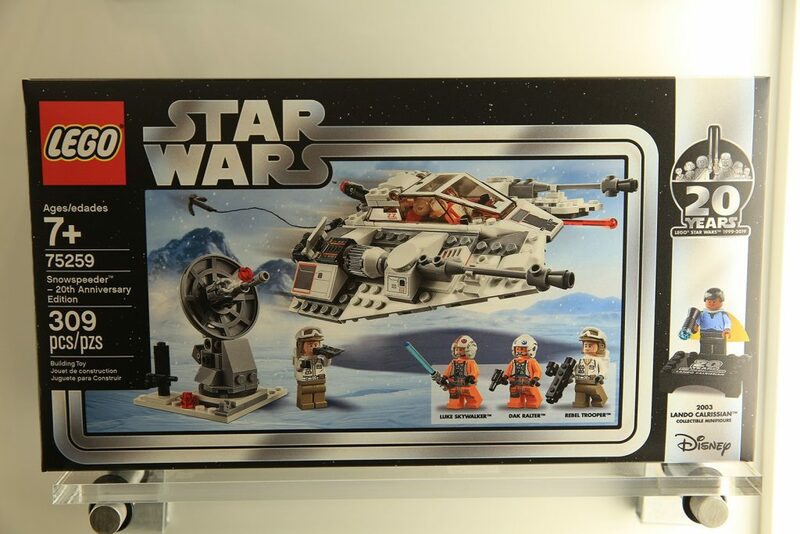 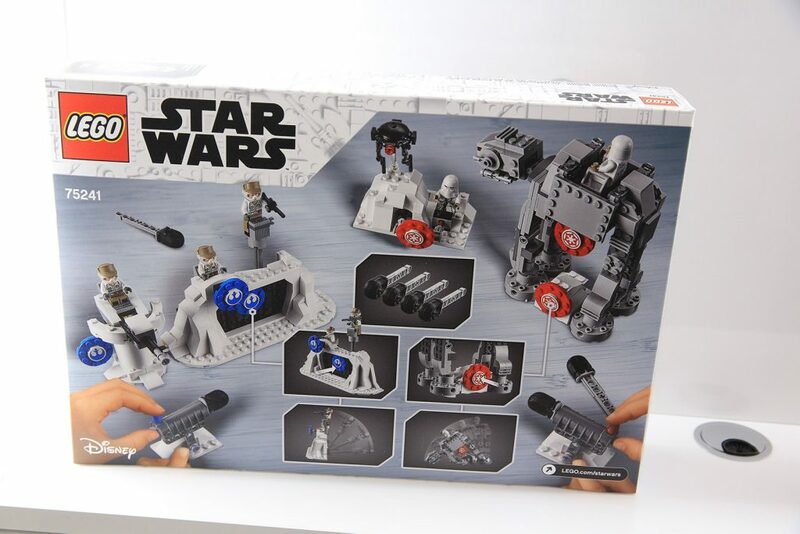 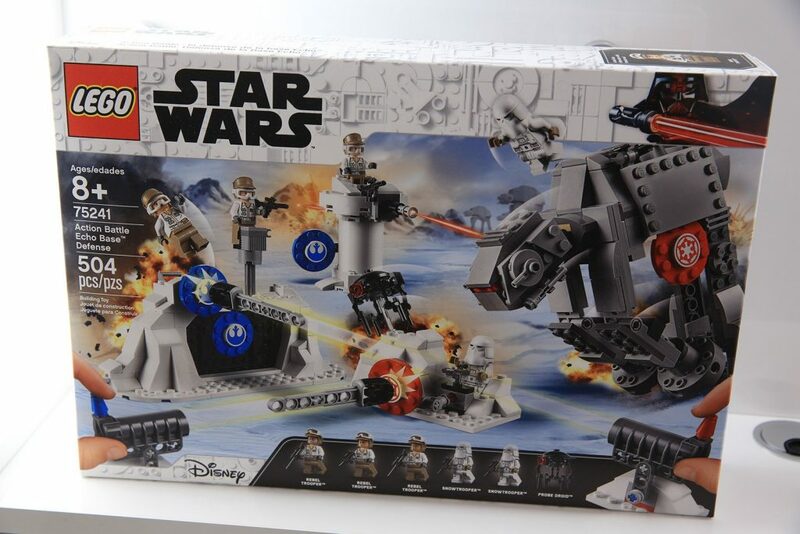 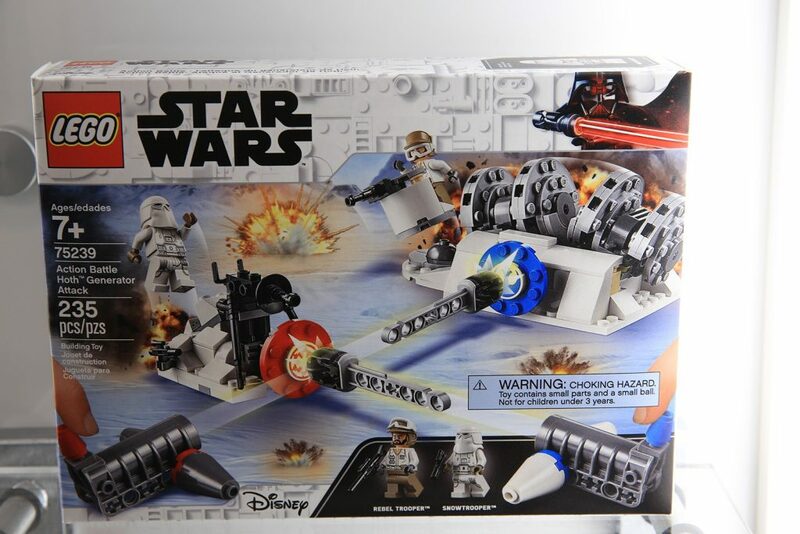 There will also be two LEGO Star Wars Hoth sets that will have missile functions. 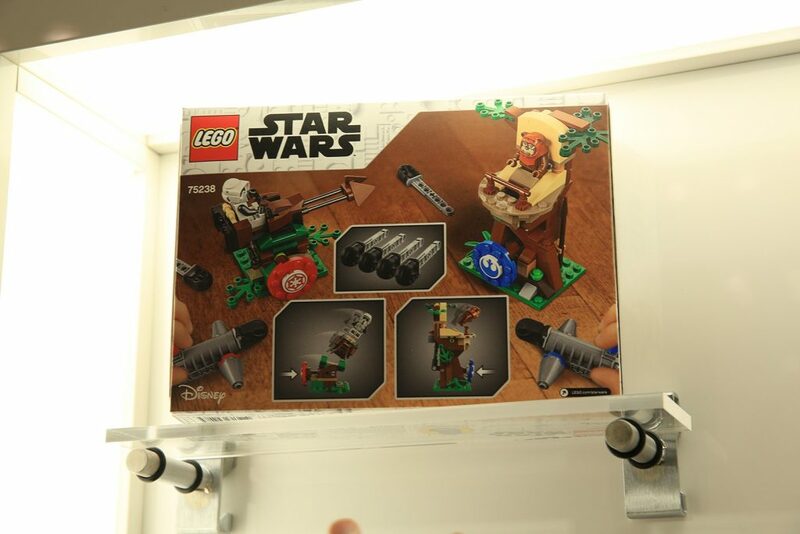 These sets will be available April 1st, 2019. 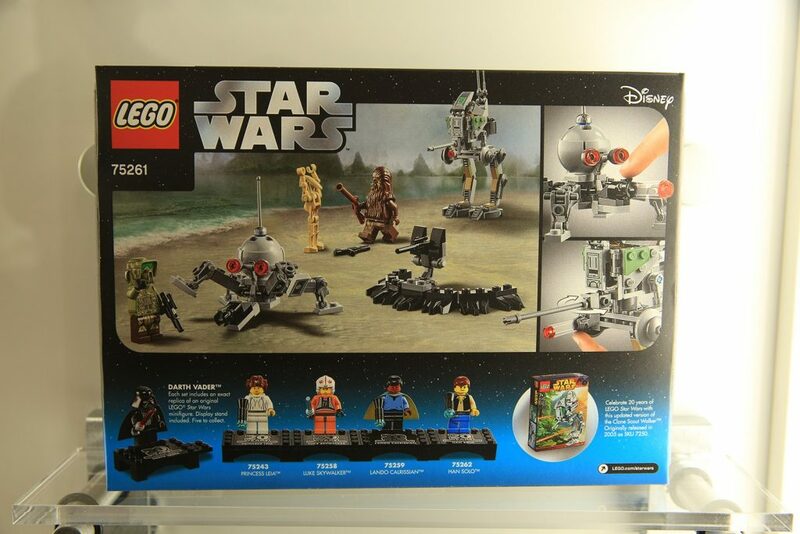 Thanks to FBTB for the coverage of the sets.